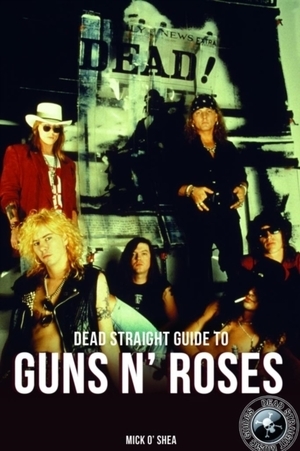 Guns N' Roses, or GNR as they're known, is one of the biggest-selling rock bands of the past 30 years. Formed in 1985 their first album, Appetite for Destruction, followed two years later. With many star performers including Slash, Axl Rose, Izzy Stradlin and later drummer Matt Sorum, the band has always been high-profile. Use Your Illusion I and Use Your Illusion II, recorded simultaneously and released in 1991, debuted at number two and number one on the Billboard 200 respectively and have sold a combined 35 million copies worldwide.